Residents of Chandler, Arizona are outraged at the latest instance of high handedness of the law enforcement authorities, after police stormed the door of a house since the parents were unwilling to take a toddler to the hospital. The toddler, apparently, had a fever, and the police were following a new law that was meant for protecting families. However, it has now raised questions from policymakers, lawmakers and member of the public whether the law is now being misused by the police force in Arizona. This sort of an occurrence can only be a possibility if it is a case of emergency, but evidently, it was not since the DSC had managed to get a warrant and it is not really a surprise that the residents of the city are now outraged beyond measure. When a law meant for the protection of families turns into something that ends up harassing them, and then perhaps it is time for the lawmakers to take a closer look at the law. 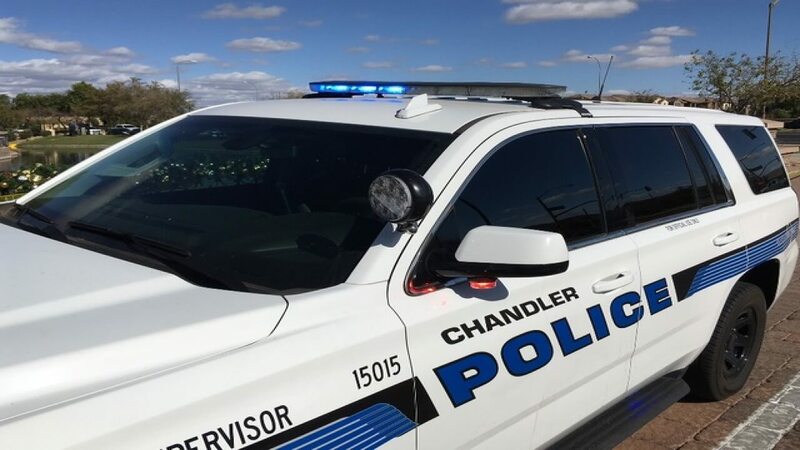 Perhaps the objective of the law is noble, but the incident at Chandler is an indication that the law enforcement agencies in their overzealousness can leave a family traumatised.